The Samsung Galaxy Note 8 is expected to debut a number of new features, and one of the most keenly awaited of those is the dual camera system on the rear of the phablet. Thanks to the publication of a number of technical documents, we have a better idea what the Note 8’s imaging system will be able to deliver. Material on the Samsung-Electro Mechanics website notes the features that its cameras are capable of, including the four key powers of a dual camera system – zoom, perspective, low light ability, and depth information. I’These four key features show off four almost magical effects in a smartphone. 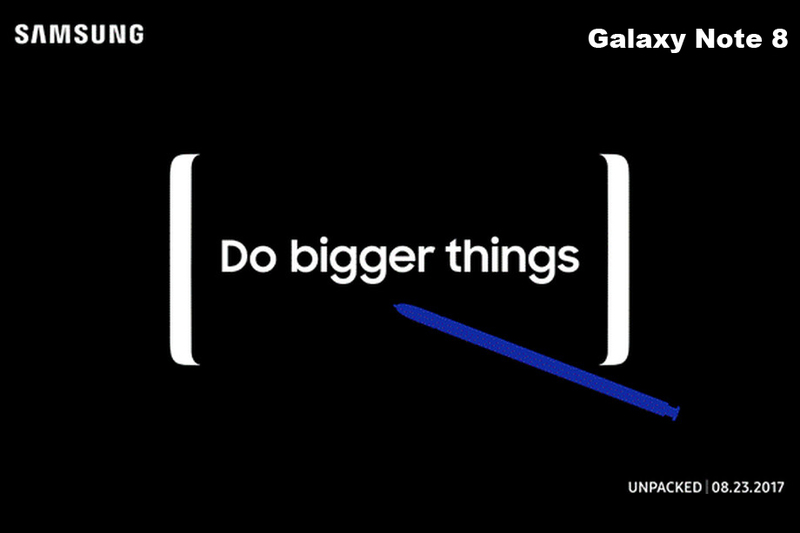 Not only that, but the Note 8 will have first mover advantage over Apple and the iPhone 8. Apple will be drawing on its experiences with the iPhone 7 Plus’ dual camera system, but Samsung has a traditional advantage in terms of image quality over Apple that could easily negate that, especially as it can set the story and be first to market with some of these features. With hardware specifications looking to favour Samsung, and Apple’s iPhone 8 facing up to stock shortage issues, these dual camera features could be the keys that the South Korean company will use to convince consumers that the phablet they need is the Note 8.